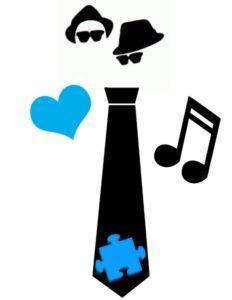 Thank you to our everyone who came out and supported Crossroads Autism Network! Dr. Yhiagi and The Mended Hearts kick the night off! 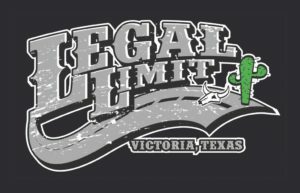 Legal Limit will then take the stage & play til’ midnight.